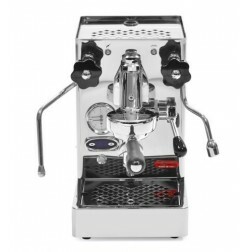 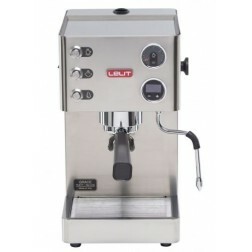 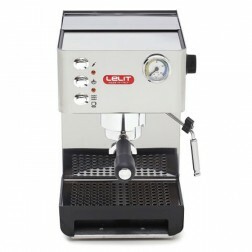 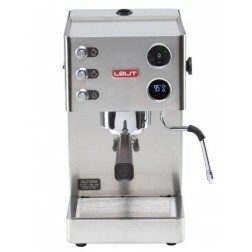 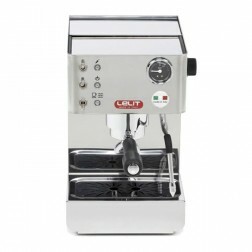 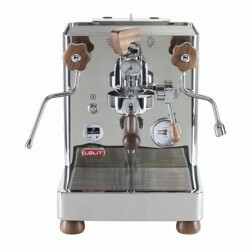 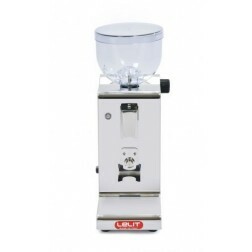 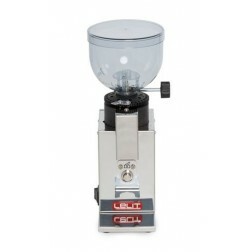 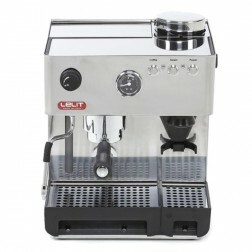 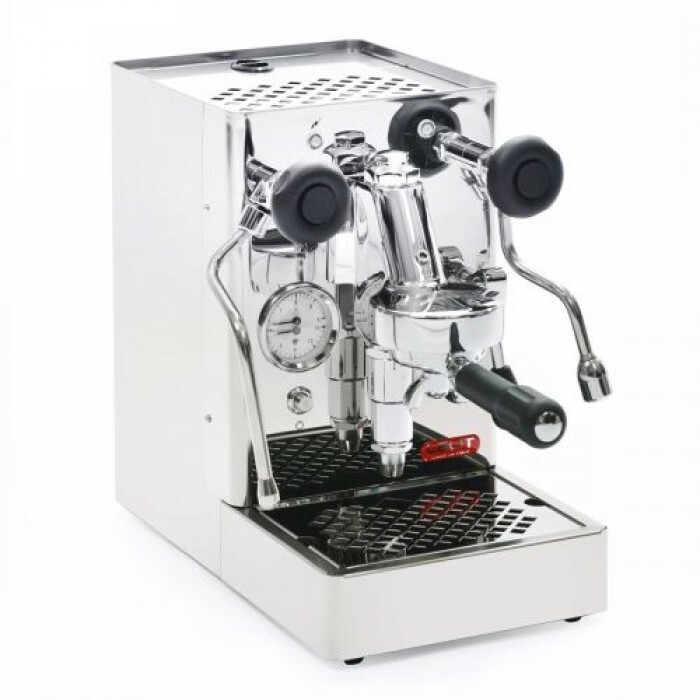 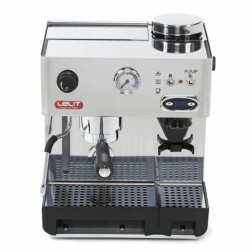 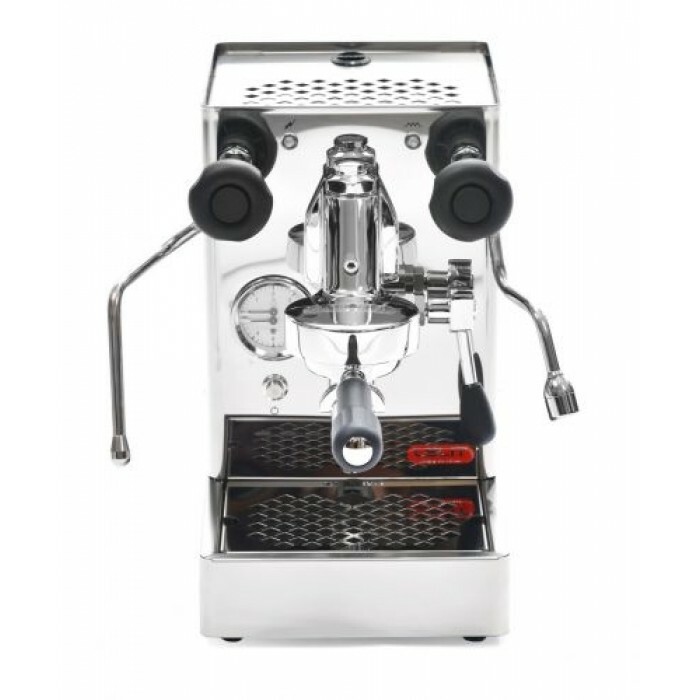 Lelit Mara - PL62S, the most compact espresso machine with E61 type group. 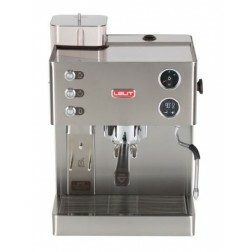 Brushed water tray in stainless steel. 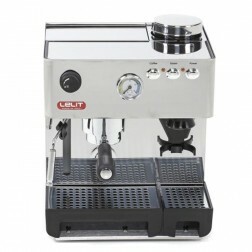 Satin plastic knobs with anti-burn cover. 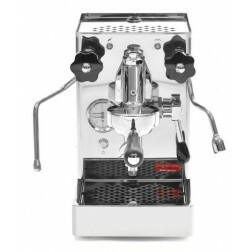 Frontal panel mirror polished, brushed back and lateral panels.